The final category reveal in the CultureMap Houston Tastemaker Awards 2015 is the most prestigious of all: Restaurant of the Year. 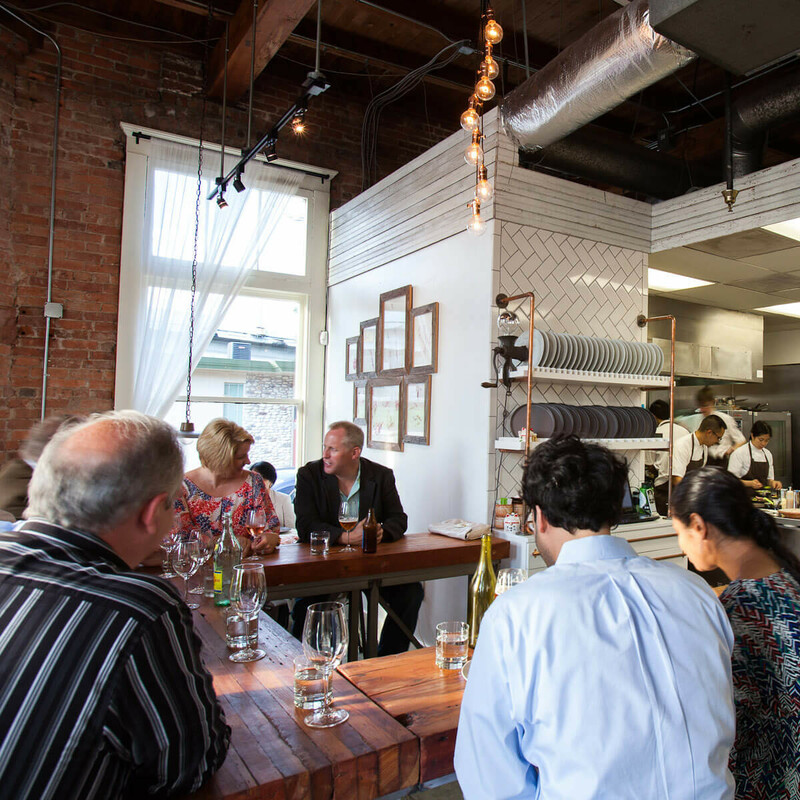 As selected by our panel of industry insiders, these are the seven establishments that are leading Houston's culinary movement. What's striking is how new they are collectively. 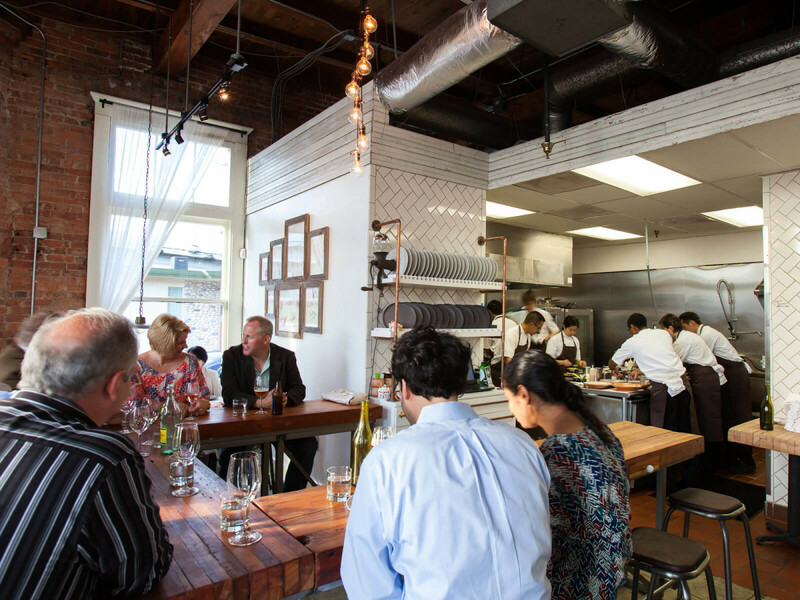 Four of them opened in 2014, which once against bolsters the argument that last year saw another leap forward for the city's dining scene. Even Kata Robata only opened in 2010, but it already feels like a staple that will be around for many more years to come. Without further ado, here are the nominees. We'll be celebrating them at a party Wednesday night. Advance tickets are sold out, but 50 general admission tickets will be available at the door on a first-come, first-served basis. 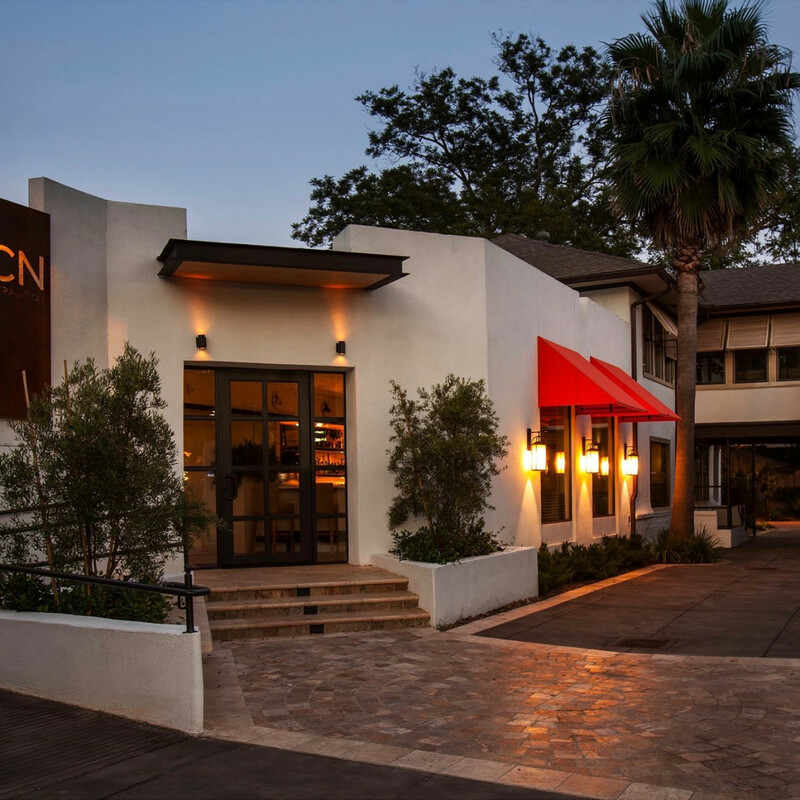 Chef Luis Roger moved to Houston from Spain, along with his wife and three children, to bring Spanish fine dining to Houston at a converted house near the intersection of Richmond and Montrose. In an era when casual neighborhood restaurants seem to be the norm, BCN has emerged as a Montrose hotspot by being distinctly fine dining. Suit-wearing servers populate the understated dining room and the guests are similarly attired. Dining on BCN’s authentic Spanish fare feels very upscale, but the atmosphere isn't stuffy — just elegant. As the follow-up to Hugo's, diners had sky-high expectations for this coastal restaurant from four-time James Beard Award finalist Hugo Ortega, but, of course, Caracol's creative menu overcame any skepticism. The ceviches, seafood entrees and the instant classic roasted oysters with chipotle butter have blown diners away since day one. The restaurant is both popular — it's a bona fide hot spot that's routinely packed for lunch, brunch and dinner — and really good. A beverage program that features creative cocktails and a well-chosen wine list means that every dish has a perfect pairing. Hugo's and Backstreet Cafe are already local staples, and Caracol looks to be well on its way to achieving a similarly beloved status. 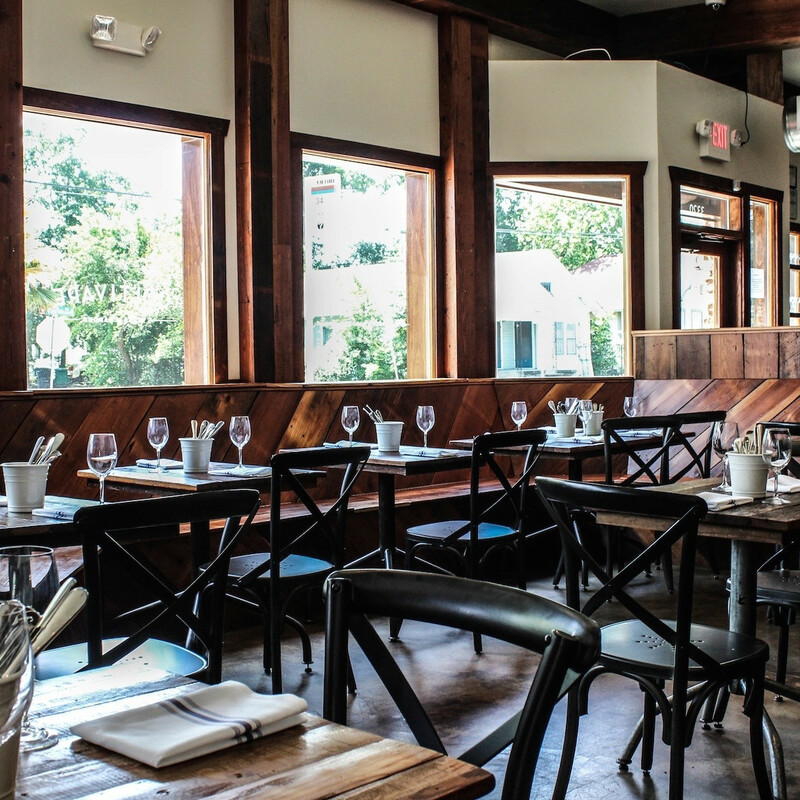 As promised in the article that profiled the Tastemaker Awards Neighborhood Restaurant of the Year nominees, Coltivare is back. This Italian-inspired spot from Revival Market principles Morgan Weber and chef Ryan Pera features an evolving menu, reasonable prices and a sophisticated selection of wine, beer and spirits. Coltivare charms diners by being casual and comfortable, especially when the weather is nice enough to sit on the patio adjacent to its 3,000 square-foot garden. The sourdough pizza crust may not be traditional Italian, but it serves as a flavorful, hearty platform for the flavors that Pera and his chefs place atop it. 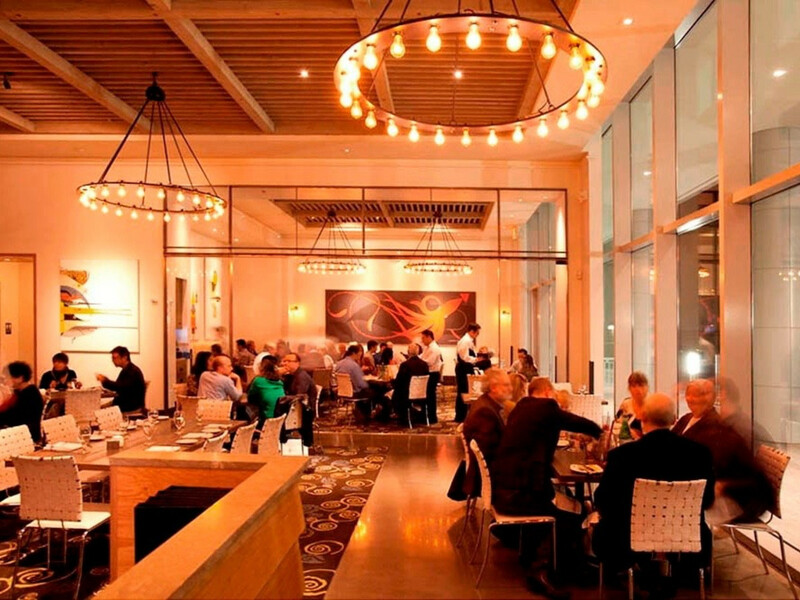 That's why Coltivare is the current holder of the unofficial title of "the restaurant Houston chefs are most likely to dine at on their own time." The only downside is famously long wait times that tag Coltivare as the victim of its own success. Go early (before 6 p.m.), late (after 9 p.m.) or during the week to mitigate them. 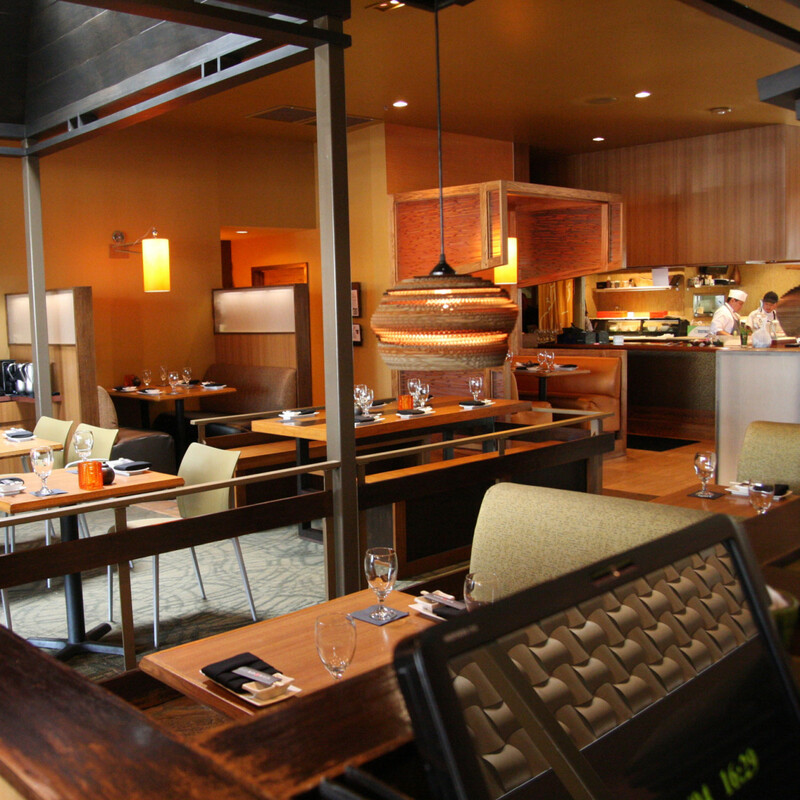 Under the direction of chef Manabu Horiuchi, usually known as Hori-san to friends and diners, Kata Robata has become Houston's premier destination for sushi. Of course, the kitchen excels beyond raw fish; dishes like the lobster mac and cheese or uni chawanmushi make it appealing for just about anyone. 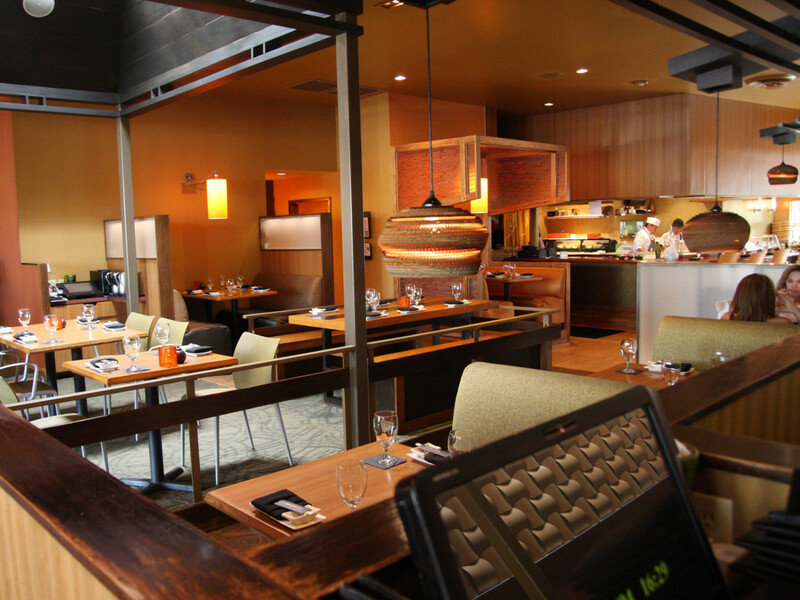 No wonder Kata's dining room regularly hosts Houston chefs in search of Hori-san's clean flavors. While an omakase tasting allows the kitchen to show off, going in for a bowl of ramen at lunch shows that even the most humble dishes are well-prepared. Outside of Underbelly, Oxheart continues to be the Houston restaurant that receives the most critical acclaim: chef Justin Yu earned his second James Beard Award nomination for Best Chef: Southwest; Oxheart appeared as one of only two Houston restaurants on Eater's list of the country's 38 most essential restaurants; and it's at the top of Chronicle critic Alison Cook's list of the city's top 100 restaurants. 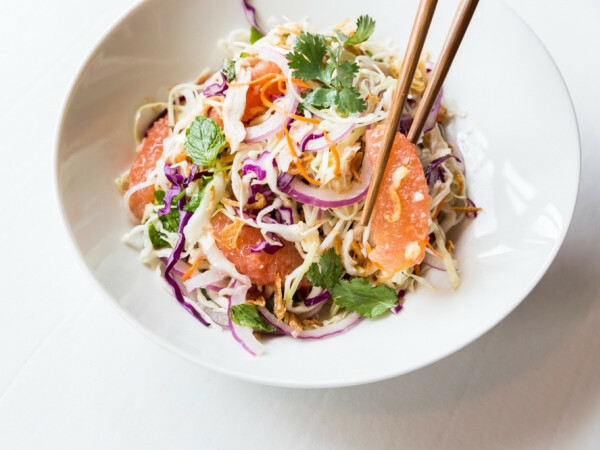 While all the acclaim could lead to complacency, Oxheart continues to evolve; last year, Yu slimmed down the menu, dropping the four-course option and focusing on two, six-course menus: one vegetarian, one omnivore. Experience has also allowed Yu to pickle and preserve ingredients and then reuse them in interesting ways a year or more later. Oxheart's subtle flavors aren't for everyone — radio and television personality Cleverley Stone was apparently so underwhelmed that she ate dessert at Del Frisco's steakhouse after her recent meal there — but enough Houstonians and visitors are intrigued by the restaurant to keep its 30-seat dining room full. 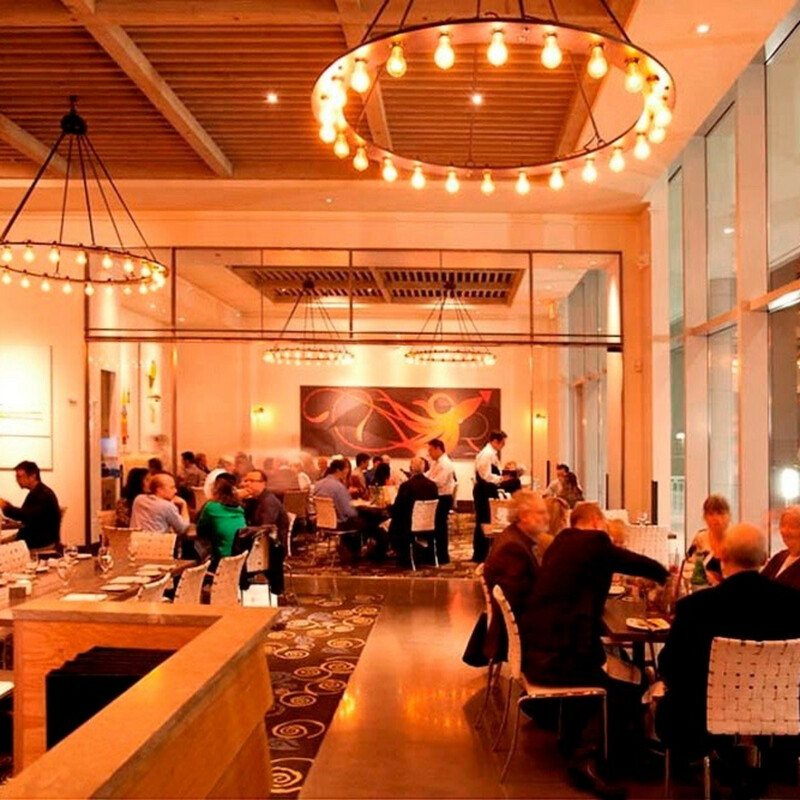 This Montrose hotspot has been packed since day one thanks to Rising Star chef nominee Adam Dorris's creative cooking. Under the direction of owner Shepard Ross, the fast-moving service staff brings order to Pax's boisterous dining room while guiding diners through the menu. Newcomers are advised to go in a group of six and order, well, pretty much everything that sounds interesting — and the things that sound challenging. They'll be rewarded with balanced flavors, precise cooking and combinations that don't exist at other Houston restaurants. That doesn't mean Ross can't execute classic fare, too. 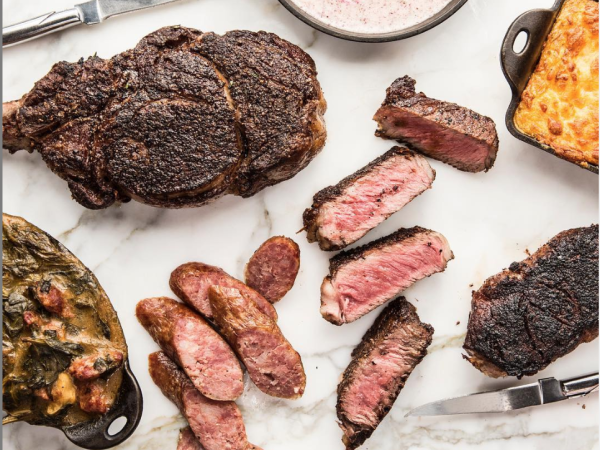 The restaurant's massive, two-pound, 30-day dry aged ribeye that's cooked precisely medium rare and served sliced for the table might be the city's best steak. 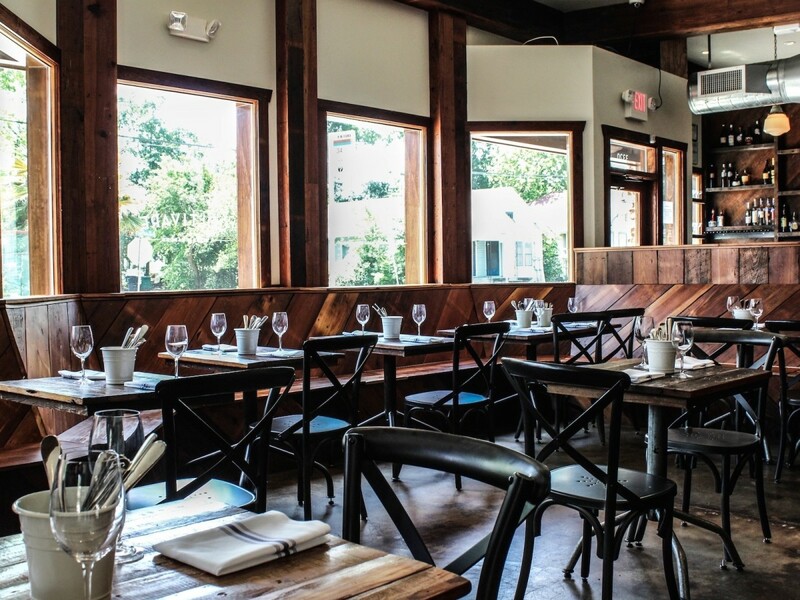 That's why Pax landed on GQ critic Alan Richman's list of 2015's 25 most exciting restaurants. 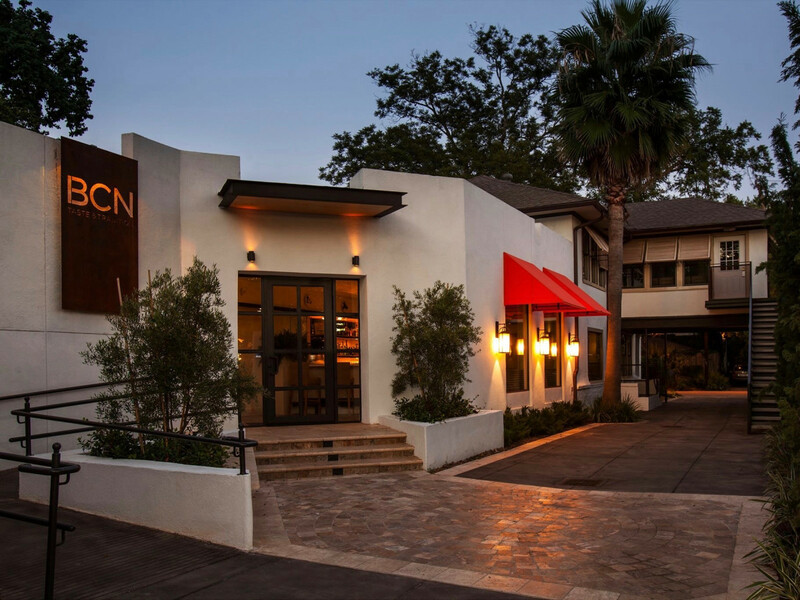 Chris Shepherd's restaurant that tells "the story of Houston food" has emerged as the symbol of Houston's rise as a nationally prominent food destination; after all, Shepherd ended the city's 22-year-long James Beard Award drought. 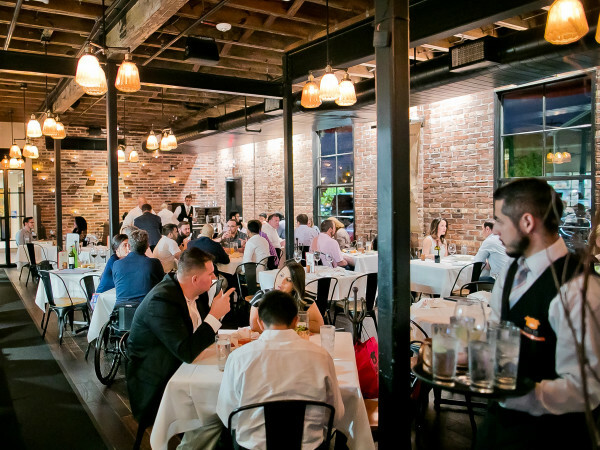 For food-obsessed visitors, a meal at Underbelly may be more important than shopping at the Galleria or visiting the Menil. Shepherd has reloaded with new talent in the kitchen; he calls pastry chef Victoria Dearmond "my 23-year old grandmother" for the way she organizes the rest of the kitchen. The menu continues to offer lots of interesting flavors that are inspired by restaurants on Bellaire, Hillcroft and Long Point and executed using the best locally-sourced vegetables, meat and fish. Even the bar menu has received some tweaks thanks to new offerings that are "covers" of famous dishes from other Southern restaurants. Now diners can wait with fevered anticipation for the inevitable collaborations that will occur once Mala Sichuan opens across the street.